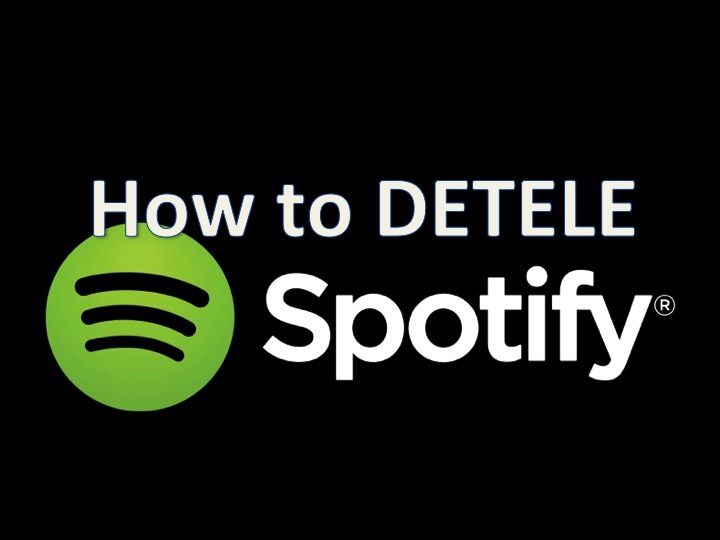 You are at:Home»TUTORIALS»How to delete your Spotify account! While Spotify is a pretty awesome music service, probably one of my favorites to be honest. Not everyone will want to keep their services. For me, most of the music I was listening to was already in my library and I also get free Amazon music streaming since I have Amazon Prime ! It is easy to cancel your paid account to a free account, just head to your Account overview, and cancel your paid account. Don’t worry, if you have a trial subscription, or a paid one, you will continue to receive your full membership until the end of your trial or paid month! On the other hand, deleting your account completely will require a couple more steps. First. 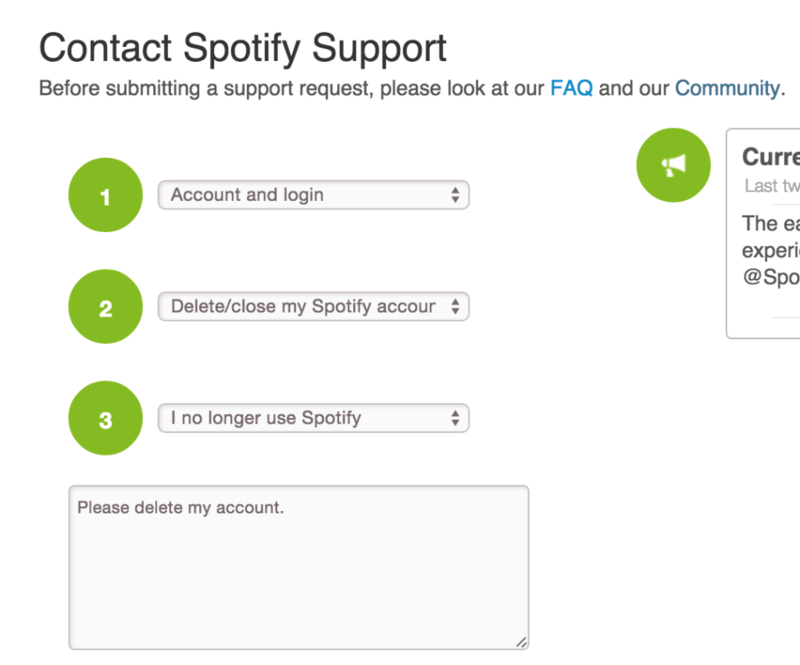 Click here to complete the form to delete your Spotify account! Second. You will have to respond to an email from Spotify confirming a personal question based on the information you provided to confirm your identity. Third. Wait – it’ll take Spotify 2-3 days to finally delete your account! Your account is completely deleted – congratulations! Now go ahead and uninstall Spotify from your laptop, desktop, tablets and mobile devices!